If you have any design ideas or need a quotation based on your design, please fill out this form below. See more patterns at here. 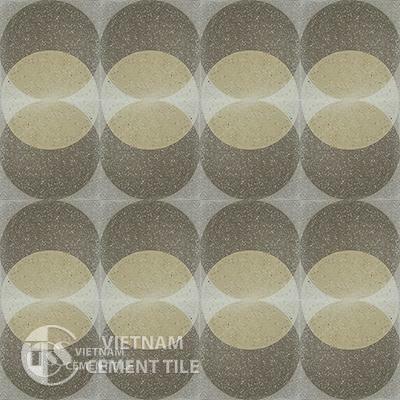 Encaustice terrazzo tile CTS T107.1 can be used as wall tile and floor tile. The colors can be adjusted to your likings, ask us for the possibilities. Our products have been exporting to markets, such as USA, UK, Austraulia, Singapore, Japan, Turkey, Netherland, France, America, China, Russia,… We are proud of bringing traditional Vietnamese cement tile products with good quality and various designs to local as well as international customers. 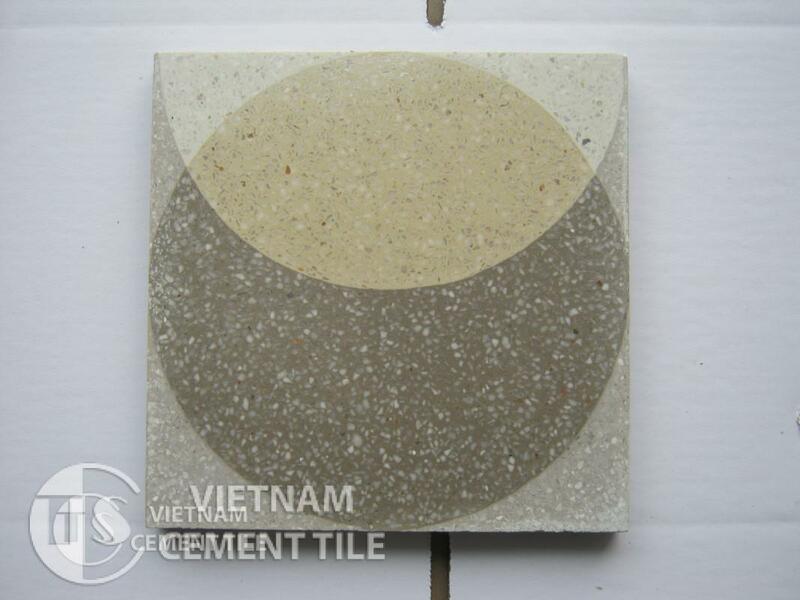 Encaustice cement tile CTS 1.8, can be used as wall tile and floor tile. The colors can be adjusted to your likings, ask us for the possibilities. 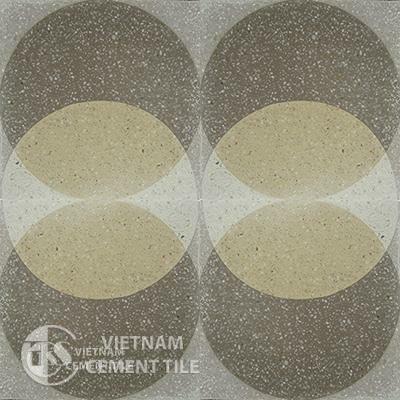 Encaustice cement tile CTS 1.4, can be used as wall tile and floor tile. The colors can be adjusted to your likings, ask us for the possibilities. Encaustice cement tile CTS 3.5 can be used as wall tile and floor tile. The colors can be adjusted to your likings, ask us for the possibilities. 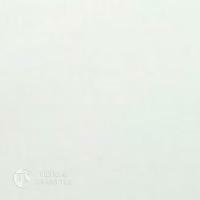 Encaustice cement tile CTS 2.1 can be used as wall tile and floor tile. The colors can be adjusted to your likings, ask us for the possibilities. 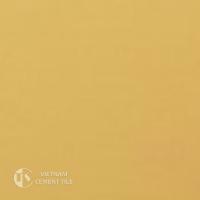 Encaustice cement tile CTS 6.5 can be used as wall tile and floor tile. The colors can be adjusted to your likings, ask us for the possibilities. Encaustice cement tile CTS 1.7, can be used as wall tile and floor tile. The colors can be adjusted to your likings, ask us for the possibilities. Encaustice cement tile CTS 1.3, can be used as wall tile and floor tile. The colors can be adjusted to your likings, ask us for the possibilities. Encaustice cement tile CTS 3.2 can be used as wall tile and floor tile. The colors can be adjusted to your likings, ask us for the possibilities. 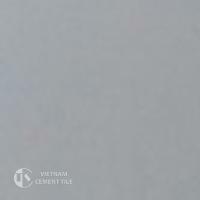 Encaustice cement tile CTS 5.2 can be used as wall tile and floor tile. The colors can be adjusted to your likings, ask us for the possibilities. 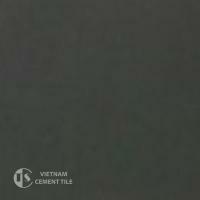 Copyright © 1988 - 2017 Cementtile.vn. All rights reserved.